We are Reid Rose Gregory, a UK based firm of chartered surveyors providing commercial property investment and occupational advice. The personal information we collect from you might include your name, email address, address, telephone numbers, social media handle, your job title or job description, and property preferences. When we electronically send marketing material or a newsletter these are sent from ‘in house’. We do not gather statistics around email opening and clicks. We may pass your information to agents, subcontractors and other associated organisations for the purposes of completing tasks and providing services to you on our behalf (for example, issuing heads of terms, instructing associated professionals, builders etc on your behalf.). However we will take steps with the aim of ensuring that your privacy rights continue to be protected.  Provide you with information about Reid Rose Gregory, our latest deals etc.